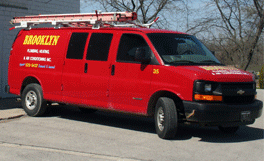 Below is a list of services we provide at Brooklyn Plumbing, Heating & A/C. Please feel free to contact us if we can be of service to you. 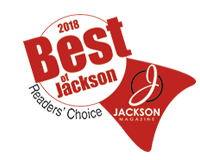 We excel in helping you solve your plumbing and heating problems and strive to be the only plumbing and hvac company you will ever need for quick and professional service. 100% customer satisfaction is our goal! Feel free to read what some of our wonderful clients have had to say about our service and products. See our products and special tips page for more!